Kia ora! My name is Georgia and I am a qualified early childhood teacher with over five years experience working in early childhood. I have completed first aid training and act as Vice-Chairwoman on the Woolston Preschool board. I am a very passionate teacher and believe that respectful practice which is unique and responsive to each child’s needs and interests is extremely important. I have decided to become a home-based educator at Organic Kids because I felt that the home-setting and lower ratios it provides offer better opportunities for authentic and effective education and care. At Organic Kids there are weekly meet ups with the other home-based children and educators, as well as fortnightly group adventures to Bottle Lake Forest. 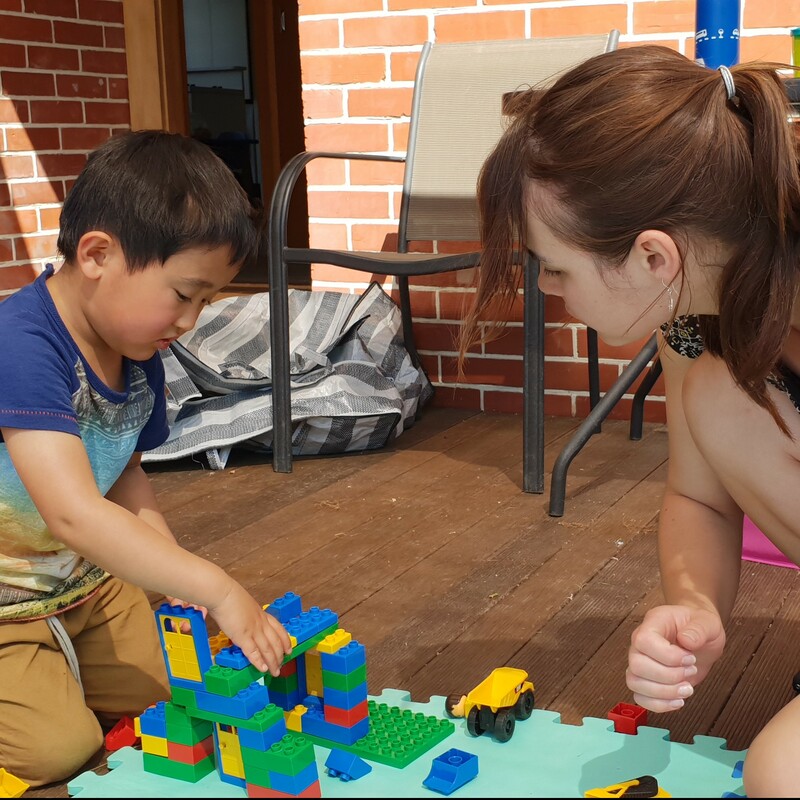 This way your child is able to get the one-on-one time that is so important in development as well as opportunities to socialise with a variety of children. We have set up our home with a permanent playroom and have lots of outdoor space for your children to engage in active exploration and play. We are situated on Waitikiri Drive 100m from Bottle Lake Forest. With New Brighton Beach, Botanical gardens, Canterbury Museum and Margaret Mahy Park only a short journey away we will have plenty of opportunities for adventures and learning throughout the community.